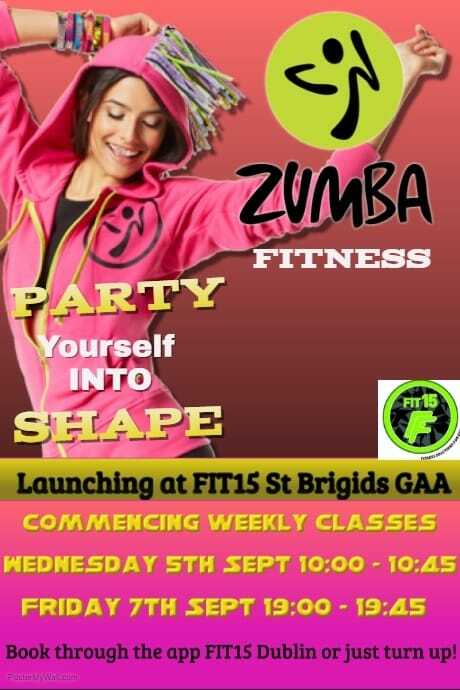 The St Brigids HPC/Gym is under the management of FIT 15. Please download the Fit15 App for free from the App store to pay for membership and classes! 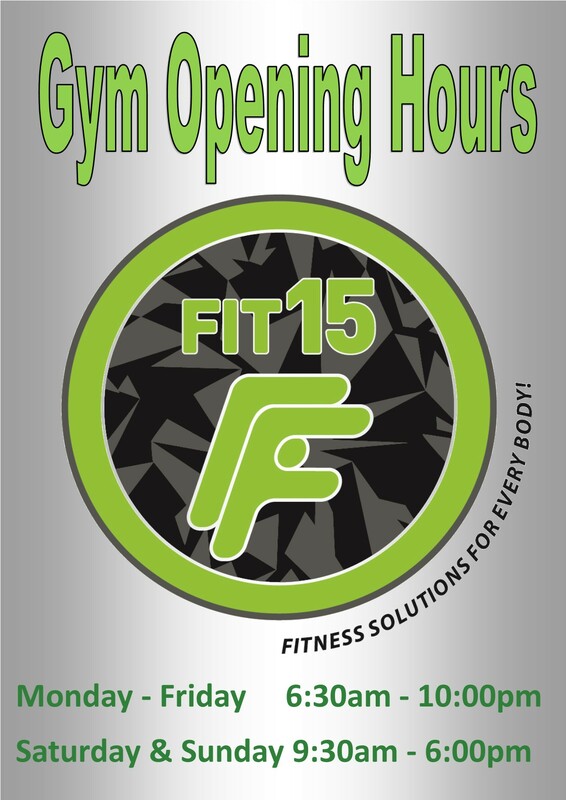 You can keep up to date on all the latest Fit15 News via Facebook or Twitter! 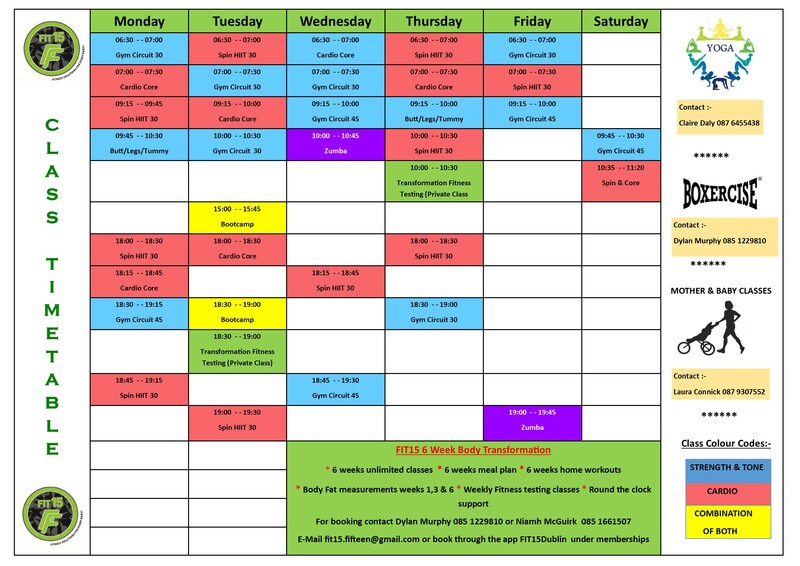 See below for the latest timetable! Minors (16-18's) cannot be in the Gym unless a staff member of the Gym is present. Any members using their Fobs to let Non Gym members into the Gym will have their membership suspended. Adult Membership Rates for 2018 - Adult; 100Euro, 16/18's; 60Euro. If members have not paid there annual club Membership by the end of January 2018 their Fobs will be deactivated. Updated (Sepptember 2018) Fit15 Timetable below! 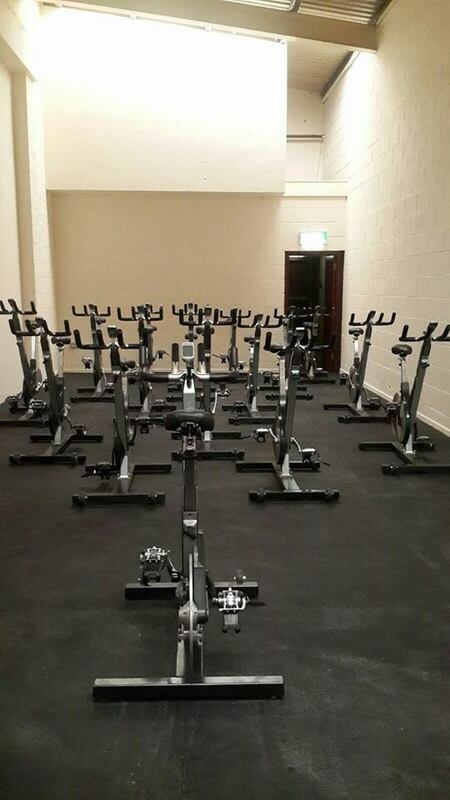 Our new Fitness / Spinning Suite looks the part and the new sound system is brilliant too! All welcome from beginners to pros! Try your first class for free! Simply contact Niamh or Claire!